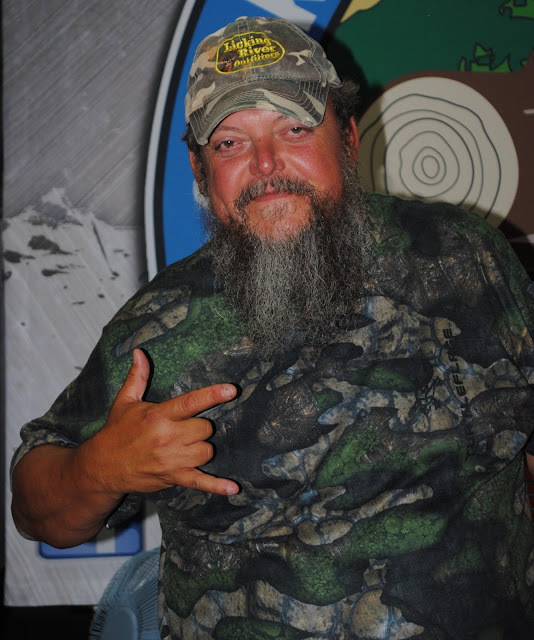 We are in the midst of a reality television Redneck Renaissance. Gone are the days of watching rich celebrities living their petty lives, the new "it" thing in reality television is backwoods Southern folk. The results have been a surprisingly positive reflection of Southern Culture. 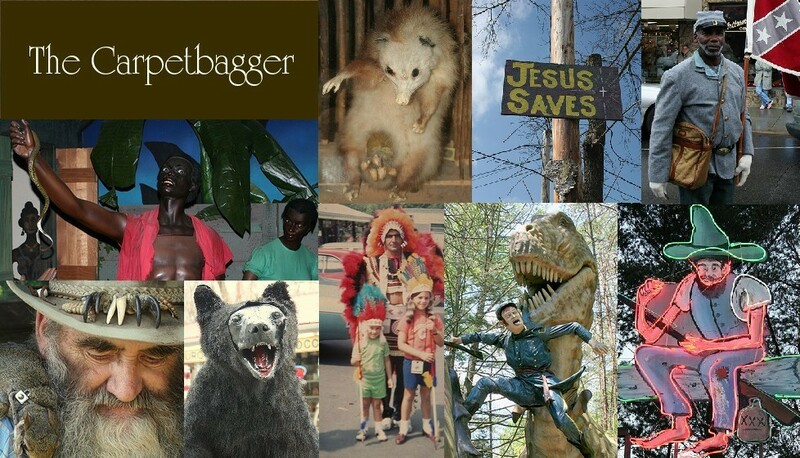 Often the "hillbillies" or "rednecks" portrayed in these shown are respected as being "true Americans". Just look at the massive popularity that Duck Dynasty has amassed. Even the ever controversial "Here Comes Honey Boo Boo" shows a loving well bonded family. I admit that the Redneck Renaissance has been fascinating to me. One of my absolute favorite shows in this new Genre is "Call of the Wildman". For those of you who are unfamiliar, the show features Kentuckian Ernie Brown Jr. Ernie Brown was a local hero in Lebanon, KY where he worked removing nuisance wild animals. The thing that makes Ernie different from traditional exterminators is that he captures wild animals alive and unharmed. What makes him even more impressive is that he catches animals with his hands, only implementing minor tools such as sticks and gloves. Ernie safely captures the animals with his hands and re-releases them into the wild. Ernie shows great affinity and appreciation towards the animals and always names his worthy opponents. He is known as the "Turtleman", as his specialty is catching snapping turtles underwater. His abilities are striking and unmatched. I was totally sold on his superhuman abilities when he snatched a bat out of the air with one hand. He has grabbed a poison snake with pair hands while lying on his stomach under a house. He caught a coyote by the tail and twirled it in a circle to keep it from biting him. Despite having these insanely manly abilities, Ernie's personality is not macho or grizzled. He approaches the world with a unique child-like excitement. Ernie often charges into dangerous situations out of sheer excitement. He is constantly shouting his catch phrase "Live Action!" accompanied by his Indian yell. His best friend and sidekick "Banjo Neil" appears to exist for the primary purpose of reeling in Ernie and making sure he doesn't hurt himself. Neil also serves as Ernie's secretary "because he has a phone." Ernie does not have a phone and lives in a cabin with no running water. He solved a rodent problem by releasing wild snakes into his home. He charges next to nothing for removing animals, often accepting barter in lieu of money. His real life backstory is a little bit sadder then the upbeat tone of the show. While Ernie has been catching animals since he was a young child, there was a traumatic event that truly completed his transformation into "The Turtleman". While working blue collar jobs Ernie knocked his top teeth out with a chainsaw. He had a wife and two daughter at the time. His wife left him because she refused to be with a toothless man. The very same day his home was robbed and the thieves took all his money and his prized arrowhead collection. Ernie would vanish into the woods for 6 months. His friends and family would think he was dead. He would emerge from the woods as the Turtleman. What fascinates me about Ernie is that he does not erase Southern stereotypes, he does something much more impressive. In some ways he embodies stereotypes. He is poor and has no true desire to be rich. He appears uneducated. But I feel that Ernie takes these stereotypes and turns them on their head. Ernie makes the negatives into a positive. Ernie is truly a good person. He lives only to help others and entertain. He is in touch with nature in a way few people are. He posses near superhuman abilities that are born from his connection to the land. I feel that The Turtleman is a true Southern Treasure. 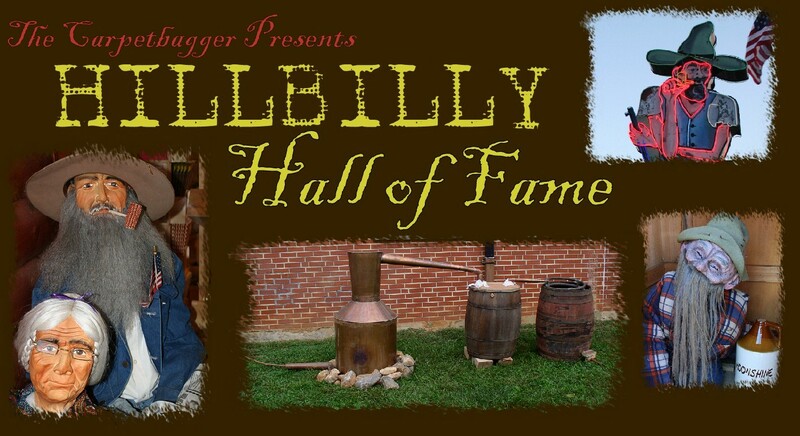 I learned that recently that he would be visiting Pigeon Forge, TN for a meet and greet. My daughter is also a huge fan, so I knew that we could not miss it. What I was not anticipating was just how beloved The Turtleman is. Ernie was supposed to be at Smoky Mountain Knifeworks (a giant knife emporium) from 10:30 to 3:30. The night before we found out that there was people sleeping in the parking lot to make sure they got in to see the Turtleman. There would only be 500 tickets. We left home at 4:00 in the morning and arrived at 6:00 AM to find a crowd wrapped all the way around the building. A quick count revealed that we were about the 650th to arrive. Fortunately, responding to the immense turnout, they changed the rules to allow 500 families in, instead of 500 individuals. This would be good news, but would be also be the beginning of an excruciating wait. There was a moment of great jubilation when Turtleman arrived, the crowd exploded as if the pope had just pulled into the parking lot. My wife and daughter would go school shopping as I would precede to spend the next 8 hours in a knife store. The numbers would be called at an excruciatingly slow pace. My family grew weary and I was almost ready to give up on meeting Ernie. I decided to walk my daughter down to the meet and greet area so we could at least see The Turtleman. It became apparent very quickly why the line was moving so slow. Ernie couldn't say no to anyone. He kept running to the rope and taking pictures with people that did not have tickets. He was pouring sweat and clearly exhausted, but he clearly wanted to give every single person their own special experience. Just as we were getting ready to leave a gentleman told me that someone in his party left and that he would be happy to take my daughter through the line. 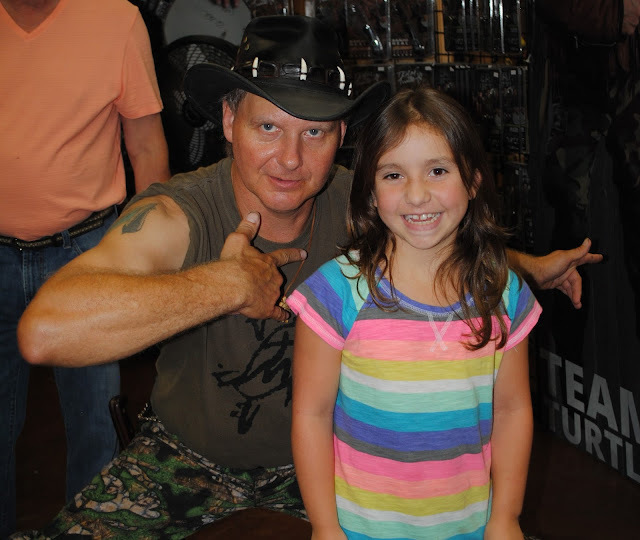 My daughter was thrilled to have her picture taken with the Turtleman. And his mother.....Whom is affectionately known as "Turtlemom". Seen here with Ernie's daughter.